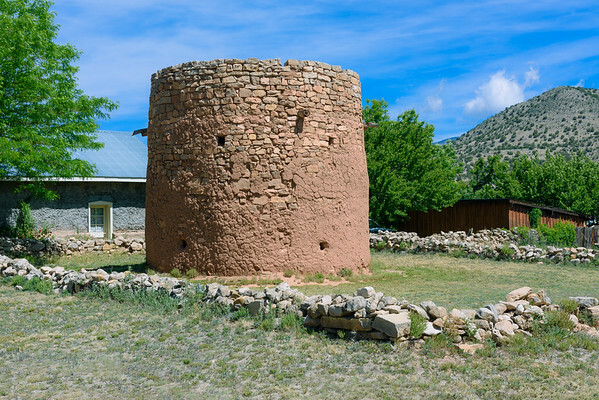 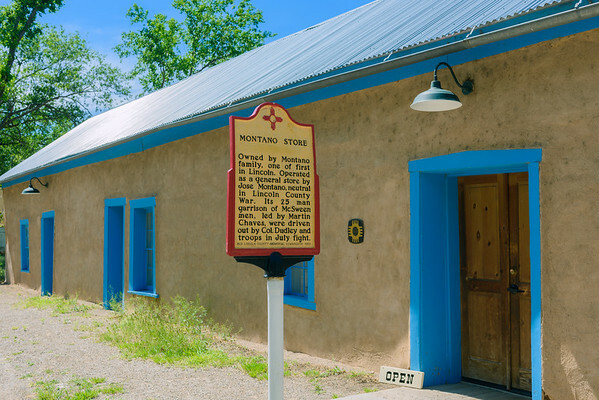 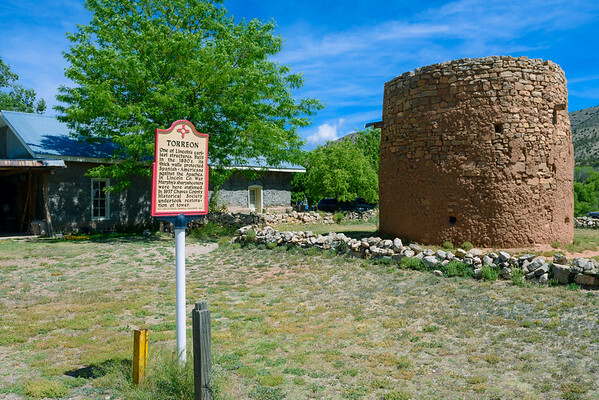 In 1849 Spanish settlers arrived here calling their new city Las Placitas del Rio Bonito, meaning "the village by the pretty river." 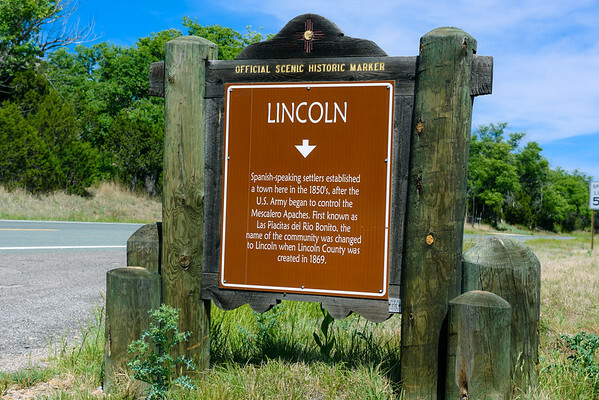 However, when Lincoln County was formed in 1869, and the fledgling settlement became the new County Seat, the town’s name was changed to Lincoln. 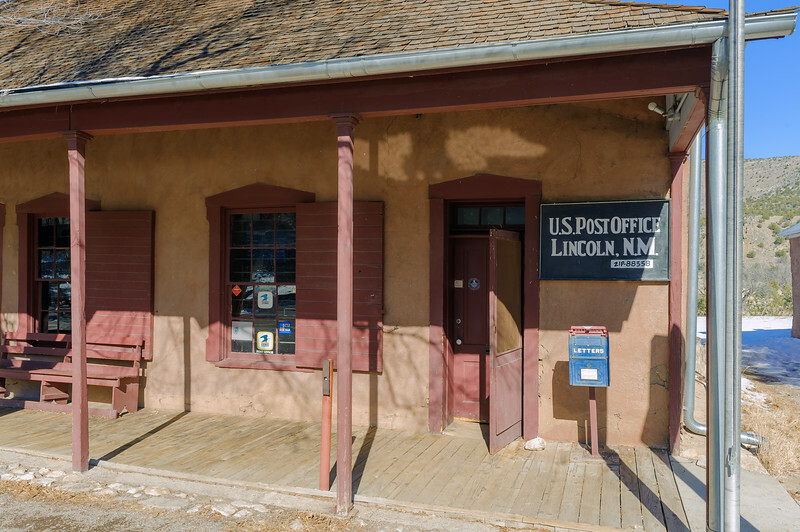 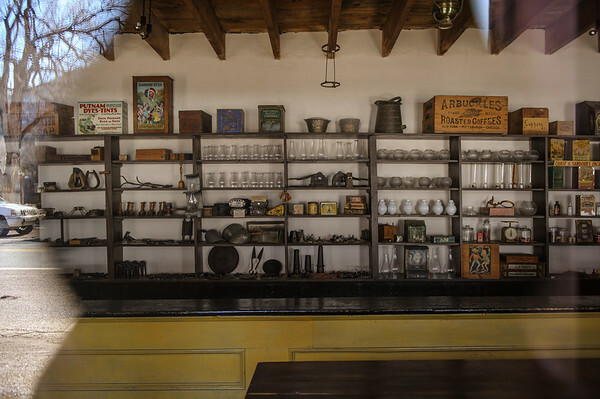 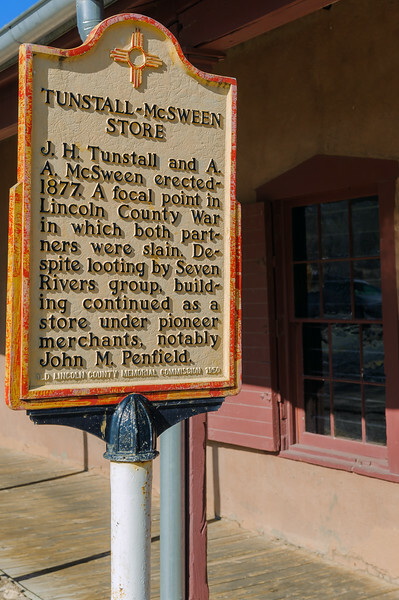 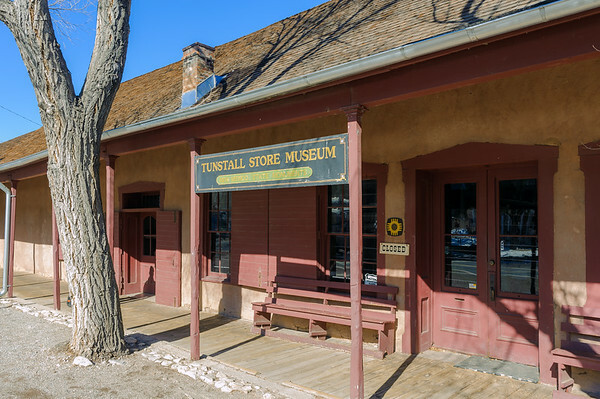 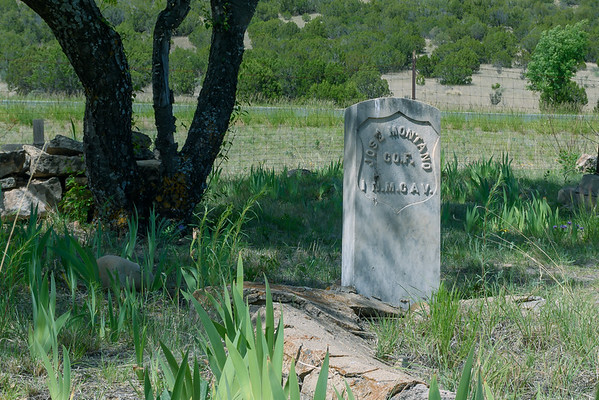 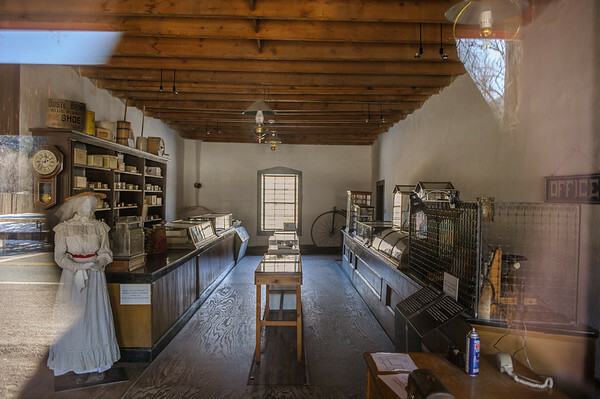 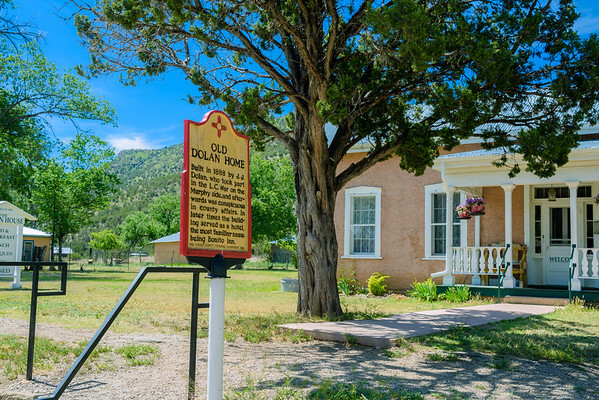 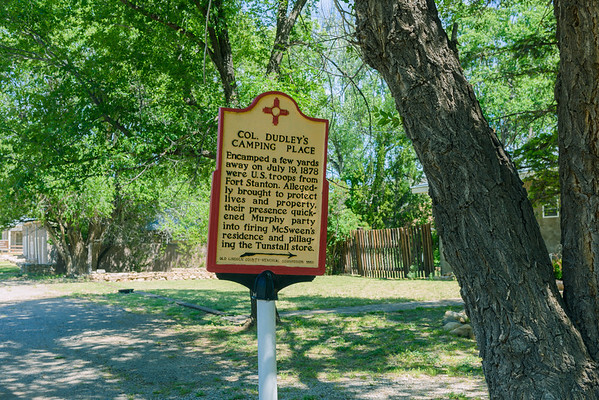 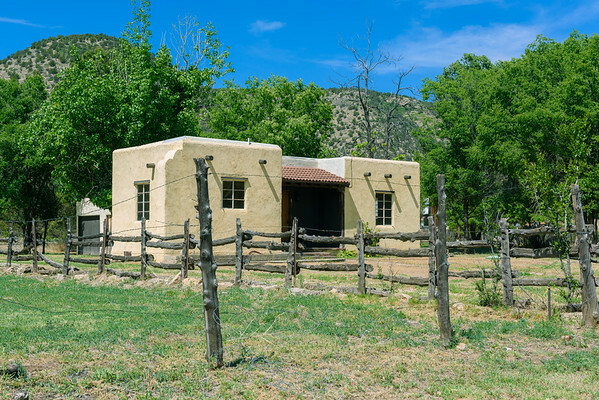 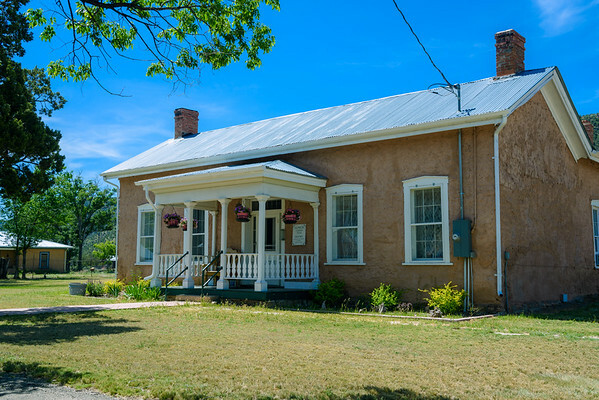 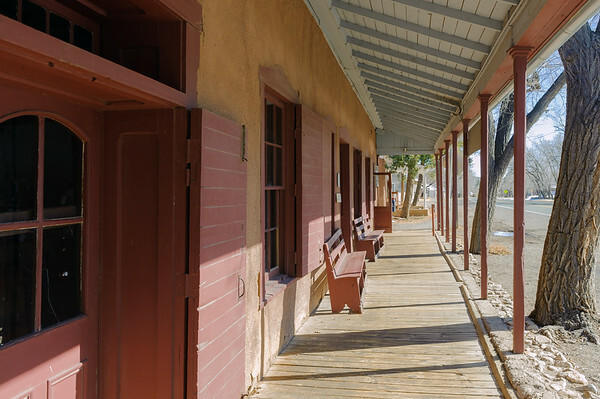 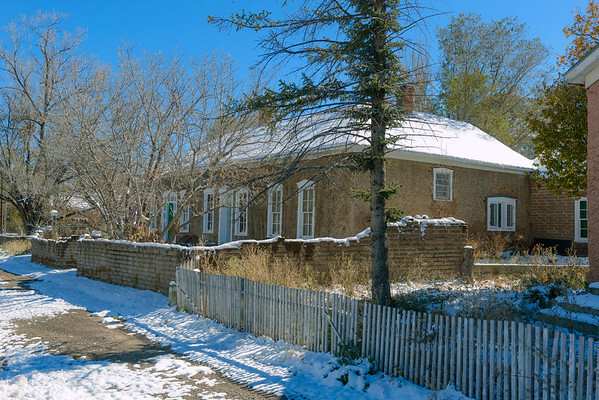 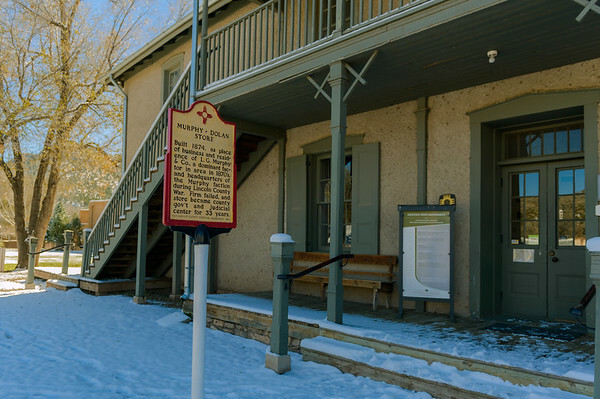 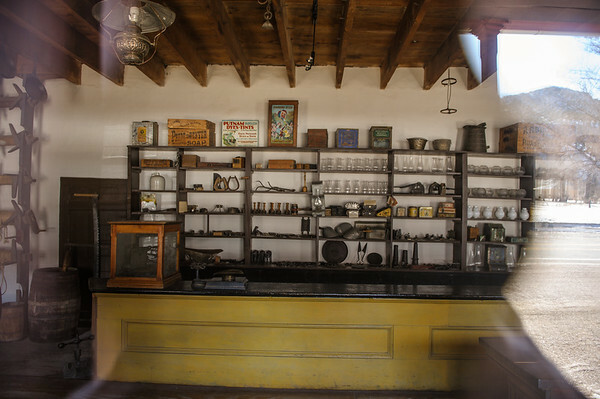 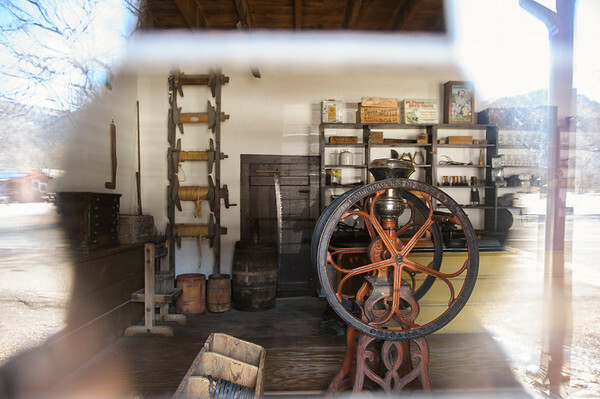 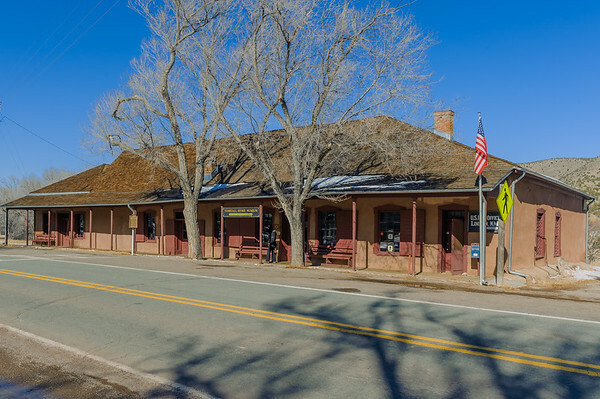 Driving into Lincoln will take your mind wandering back to the days of Billy the Kid.